Ours is a story of family, from generation to generation skills. 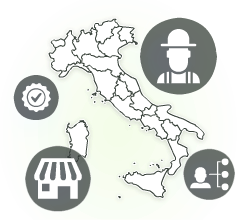 What once was the small company sales of products for the agriculture of Ticozzi family, founded in 1959, thanks to the constant dedication and commitment of its founder Alessandro has grown to become, in 1985, today's Universal Manure Company. For over 50 years we are therefore working to provide our customers with effective products and cutting-edge solutions for the green industry. U.M.C. 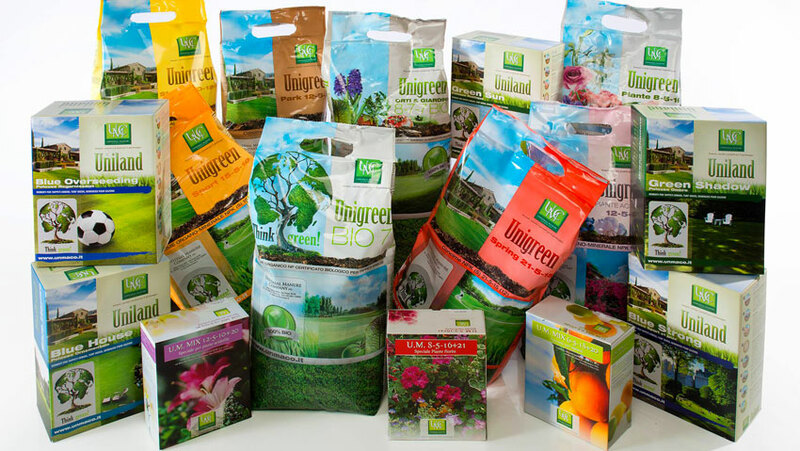 is a company that distinguishes itself in the field of gardening, of the green in gender and management of agriculture to the ongoing search for quality standards, which are found in the products proposed making the unique range both in the selection profile and the completeness of generally to the performance and functionality of the products marketed and materials. Careful selection in the acquisition phase of the product is the basis of the company's location, and the support of the philosophy that animates those who work at this stage becomes the key make no mistake: those who buy a UMC product is guaranteed to have the best that and totally new market offers. In U.M.C. we are deeply convinced that to provide reliable answers to our customers is necessary to keep up to date on all the news in the industry, starting with the proposal of seeds and fertilizer for the lawn functional for plants and flowers such as major sports facilities up to modern techniques hydroseeding, work for the construction of more and more functional works to make compatible the human activity development with the surrounding environment. For this reason, our team of experts is passionately dedicated to research and constant development of new solutions, to carry on the synthesis of tradition and innovation that has always characterized us.